Liverpool welcome a dangerous Crystal Palace side to Anfield on Saturday afternoon, looking to go seven points clear of Man City again. 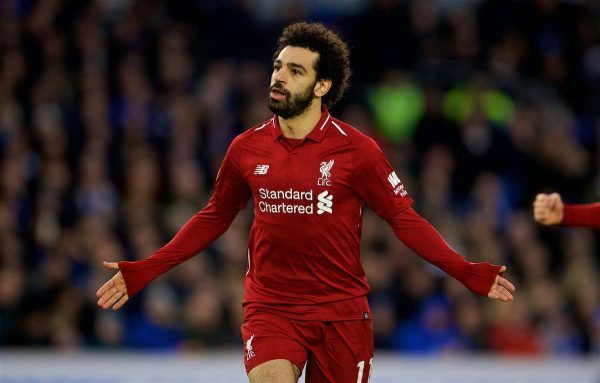 Liverpool’s 1-0 win at Brighton last weekend was as professional as it was important, with Jurgen Klopp‘s men proving they will fight Man City until the end this season. Next up is the visit of a Palace side arguably better than their current 14th place suggests, as an outstanding win at the Etihad last month showed. 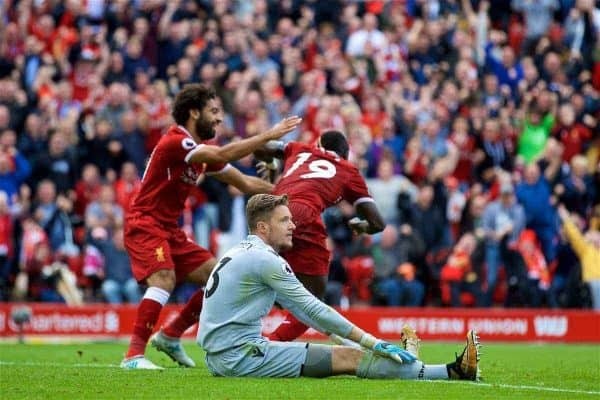 Palace are the last team to have won at Anfield in the Premier League, almost two years ago in April 2017. The Eagles are capable of causing the big sides trouble on their day, with an inability to beat lesser teams often their downfall. 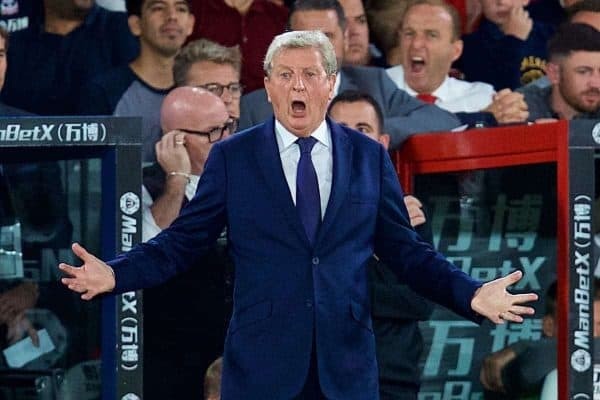 Roy Hodgson returns to Anfield with Liverpool on another level compared to the state he left them in eight years ago, and he will want to silence his previous employers. The Reds go into the game as clear favourites, despite the counter-attacking threat Palace pose, with maximum points still taken from non-top-six sides in 2018/19. It is a staggering statistic that should still be intact by 5pm on Saturday, but Liverpool will have to be switched on to prevail. 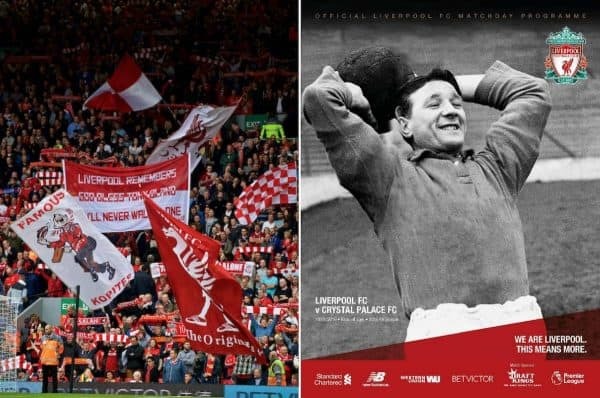 The match will also see Liverpool mark the 100th birthday of iconic manager Bob Paisley, with a pre-match mosaic to be followed by former players on the pitch at half-time. Trent Alexander-Arnold is a surprise potential starter, having recovered from a knee problem far quicker than originally anticipated. Joe Gomez and Dejan Lovren are missing at the back, though, as are Adam Lallana and Alex Oxlade-Chamberlain further forward, but Joel Matip is available for selection. 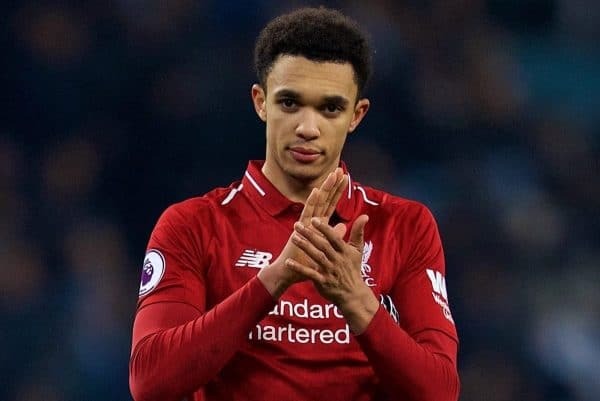 Klopp may be tempted to retain Fabinho at centre-back, however, following impressive back-to-back showings from the Brazilian. James Milner is the favourite to start at right-back if Alexander-Arnold doesn’t feature. In midfield, Gini Wijnaldum could play after getting over a knee issue of his own – if he isn’t fit, Fabinho may return to the middle of the park alongside Jordan Henderson. 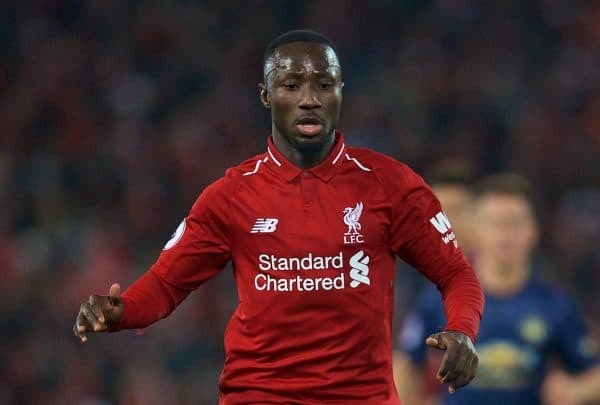 Naby Keita is an option, too, as the Guinean searches for form after an underwhelming start to his Liverpool career. Xherdan Shaqiri, Roberto Firmino, Sadio Mane and Mohamed Salah are all in line to start, as the Reds’ new ‘Fab Four’ look to wreak havoc. The Eagles are without goalkeeping pair Wayne Hennessey and Vicente Guaita both injured, meaning 39-year-old club legend Julian Speroni will start. Hodgson is also without Pape Souare, who is Palace’s only confirmed outfield absentee, while Christian Benteke could get his first start since September. Former Liverpool striker Benteke could lead the line on Saturday afternoon, as he looks to improve upon an already crazy statistic. The Belgian has scored more goals at Anfield as an opposition player (5) than he did during his one season with the Reds in 2015/16 (4). 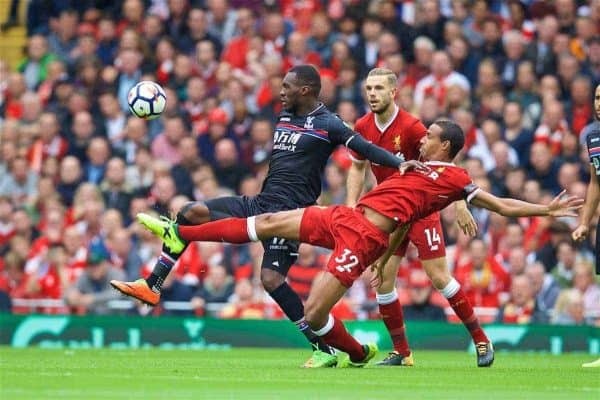 Benteke netted three times during his Aston Villa days, before his double for Palace in April 2017 earned them a 2-1 win – the last time the Reds lost at home in the Premier League. “Was it Palace when I felt lonely (in November 2015)? Because nobody thought we could change the game. “The boys have produced a few nice home performances since then, so it’s a completely different atmosphere, which is really cool. “It helps massively. If there’s an atmosphere you have to use it and that’s what the boys did. “Crystal Palace are really strong – I don’t know a lot of teams in Europe with a front-line with the quality of players: (Andros) Townsend, (Wilfried) Zaha and (Christian) Benteke, or (Jordan) Ayew, or whoever. 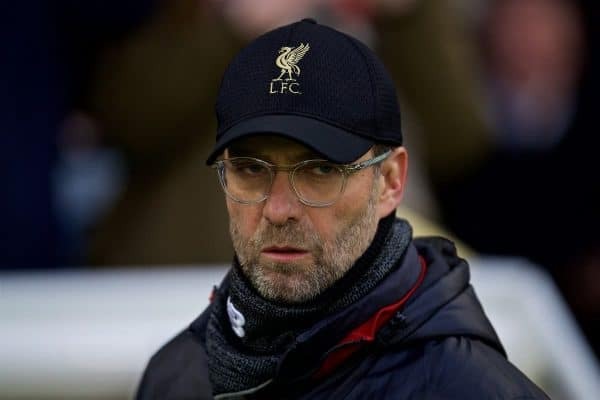 Once again, Liverpool are playing at 3pm (GMT) on a Saturday, meaning it cannot be screened live in the UK. Chris Williams is on-hand to talk you through the action on our matchday live blog, though, with minute-by-minute updates during the game.